Look at all the hair and adorable lips on this beautiful baby girl! She was such a good baby for her newborn session this past week! Her sweet parents are absolutely over the moon in love with her! I hope you enjoy the sneak peeks!! I loved meeting this sweet family and their adorable littles earlier this week! Their sweet baby boy is the perfect addition to their family! He looks so much like big sister too! Both of them are so gorgeous and I hope you enjoy the sneak peek of his newborn photos!! Newborn Session Scheduling Update: I have 2 newborn session spots now available in April 2019! May-July are almost fully booked! Loved seeing this sweet family again for their son’s 5 year portraits in the bluebonnets! Lots of favorites to share for their sneak peeks!! We had a fabulous bluebonnet season in 2019!! Thank you to all my families with littles who came out, braved the colder weather and gave me sweet smiles! I absolutely adore this sweet family I just met this past week! Their little girl is sooo gorgeous and completely adorable! Sooo many favorites to share from their bluebonnet mini session! And look at how tall the bluebonnets are this year! Lots of super cute sneak peeks coming your way from this gorgeous baby girl’s newborn session this week! What a doll baby! 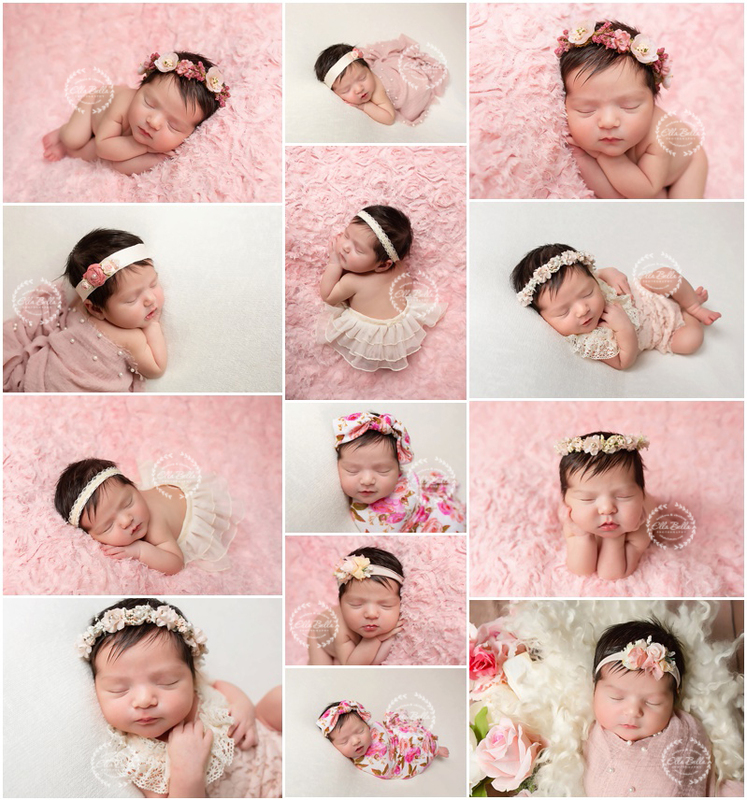 Love the newborn backgrounds and sweet little accessories her proud parents chose for her from my huge collection of newborn accessories at my studio! 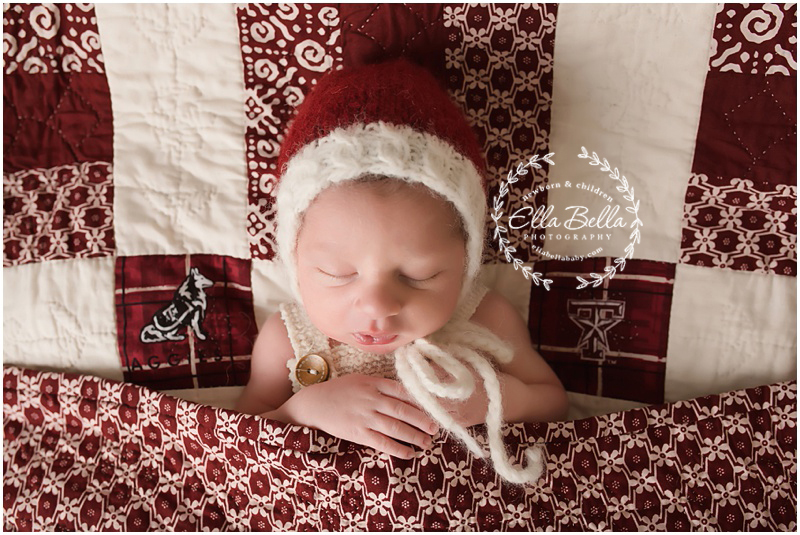 I hope you enjoy her adorable newborn photos! Love these 3 boys! They are always such a joy to photograph! Their sweet big brother is always so loving and attentive towards them… he’s a true gem! We had such a beautiful morning in the bluebonnets earlier this week. Just a perfect Spring day! 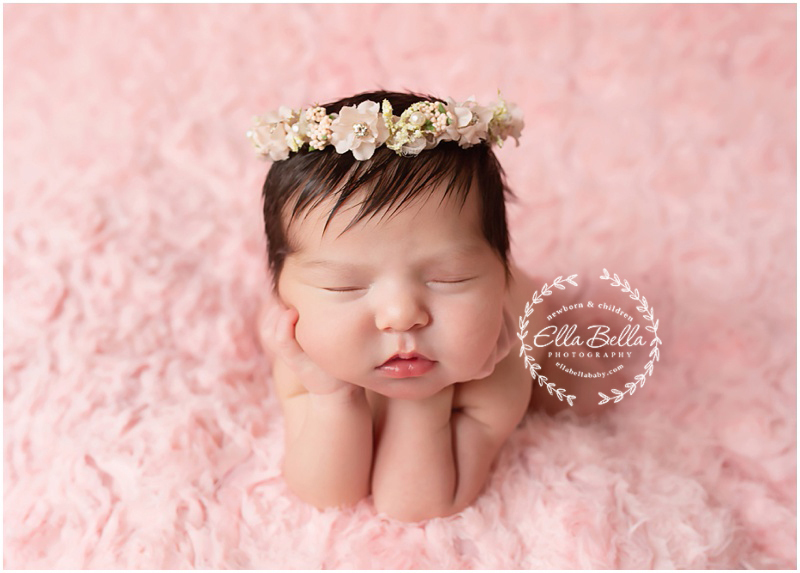 © 2019 Ella Bella Photography – Newborn Photographer in Austin & San Antonio, Maternity, Baby, Child, Family|ProPhoto Photography Blog by NetRivet, Inc.